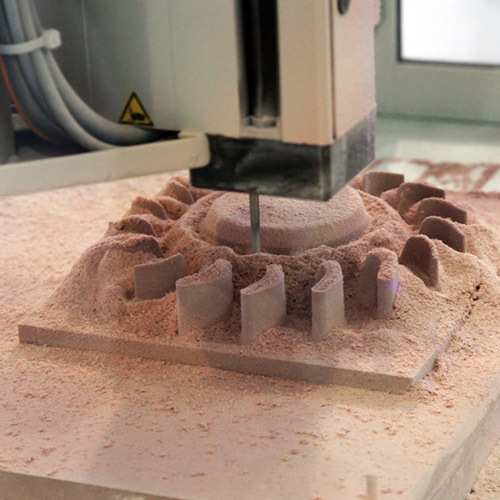 In order to satisfy the market requirements our foundry independently produces casting moulds for die-casting. 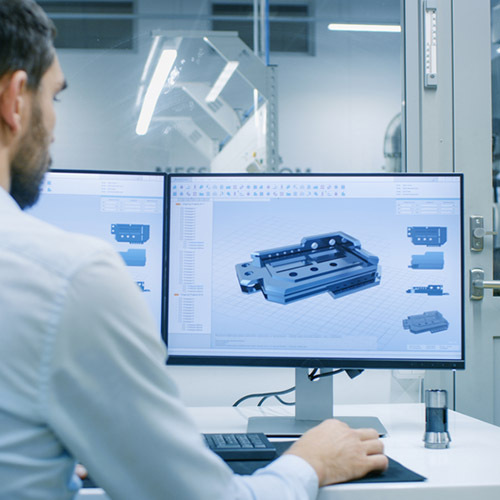 On the basis of inquiry our construction team develops, using state-of-the-art software, the concept and profile of the mould as early as at the stage of preparing an offer. After consultation and acceptance by the client the process of mould production begins. Thanks to the modern CNC machinery stock and the team of experienced engineers, as well as proper selection of casting technologies, the mould is produced and inserted in the casting machine. The quality of casting patterns significantly affects the precision of the casting. For production of bigger batches we perform steel patterns, while for smaller ones wooden or resin patterns. Additionally, to ensure correct performance of castings in our aluminium foundry we prepare “pattern equipment”, i.e. 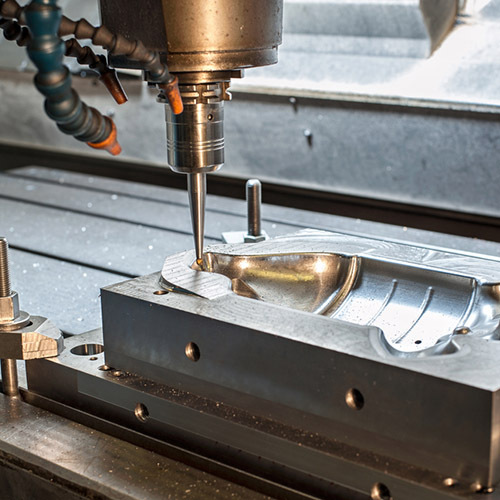 a set of instruments allowing us to shape the casting mass to match the mould cavity, to perform cores from core mass and to assemble individual components of the mould. The pattern equipment is composed of loose patterns, single piece patterns, simplified patterns, core boxes and tools facilitating moulding. Given increasing possibilities offered by 3D printing our production plant uses this technology and applies this type of modelling. It allows us to replicate shapes and material structures in a way that no other types of modelling do. 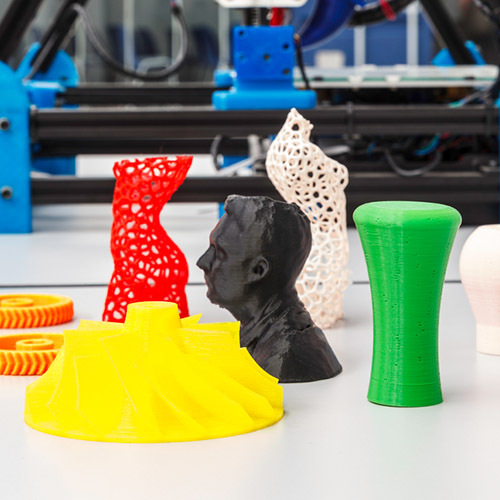 Our production plant can adapt and adjust 3D prints to pattern form and to prototyping elements.